Pamper yourself, get a new look, go for bold color or prepare for an event. 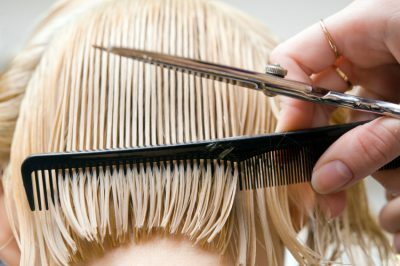 We are your one stop salon! We even have one of the only Yumi certified eyelash technicians in the Brandon area, Amanda, at our salon. She trained in LA to give you beautiful lifted lashes. Click here for an in-depth look at all the Hair, Nails, Yumi Lash Lift, Butterfly Lash Extensions and Waxing services we offer.